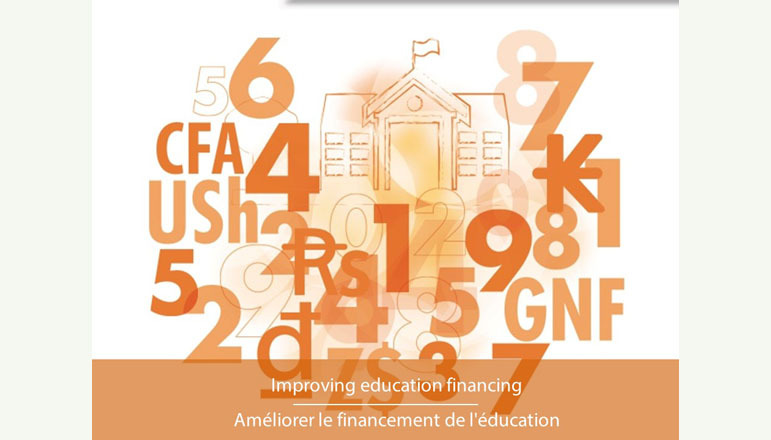 Progressing towards SDG4-Education 2030, central to the achievement of all SDGs, requires careful planning and monitoring of national education systems. 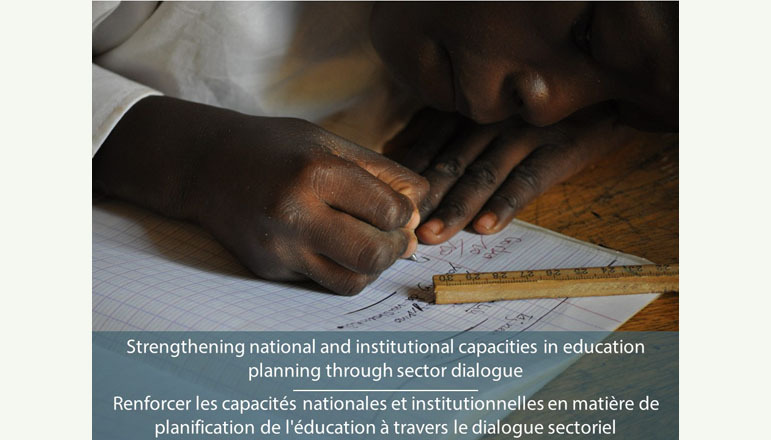 Efforts to develop sound education sector policies and strategies is key as it enables countries to engage in productive dialogue with education stakeholders. 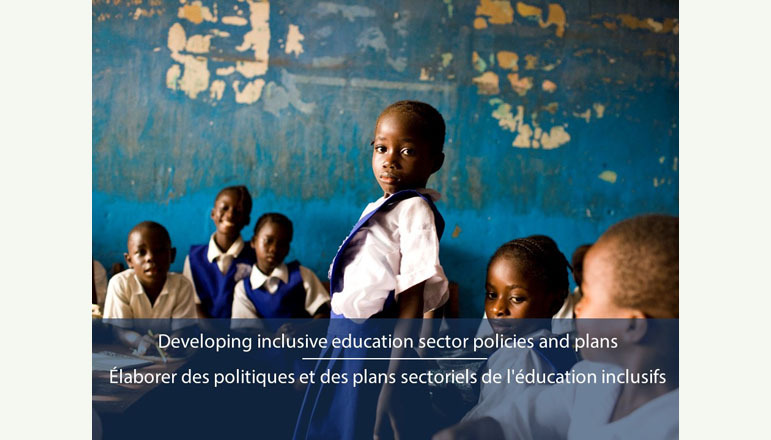 The Education 2030 Framework for Action calls for well-resourced, efficient, inclusive, equitable, responsive, resilient, and effectively governed education systems that can meet the diverse learning needs of all children, youth, and adults in a lifelong learning perspective. 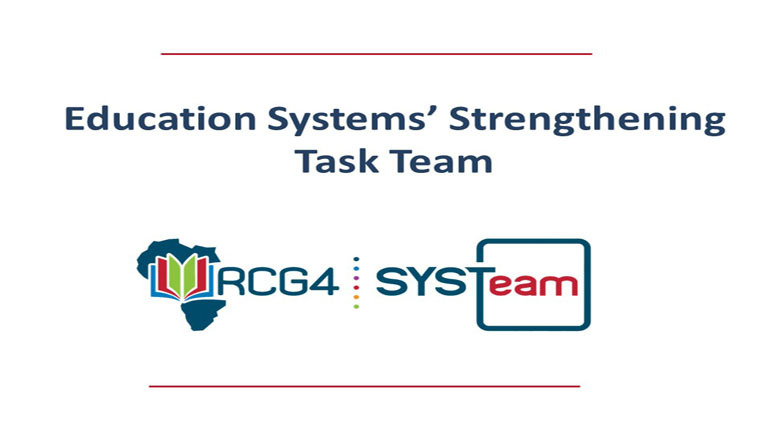 In this context, the objective of the Education Systems Strenthening Task Team (SYSTeam) is to support the development of national capacities in planning and managing education systems in sub-Saharan African countries. 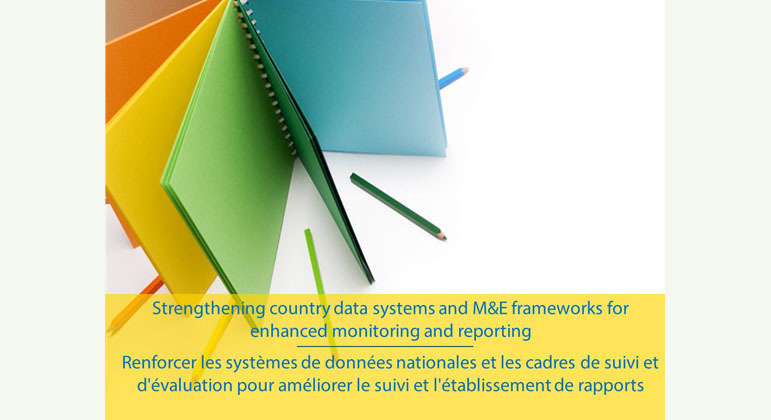 Activities of the Task Team focus on the development of support tools and frameworks, sharing of best practices and support to the strengthening of national capacities in sector planning and country data systems in the context of SDG4-Education 2030, including in fragile states affected by conflict. 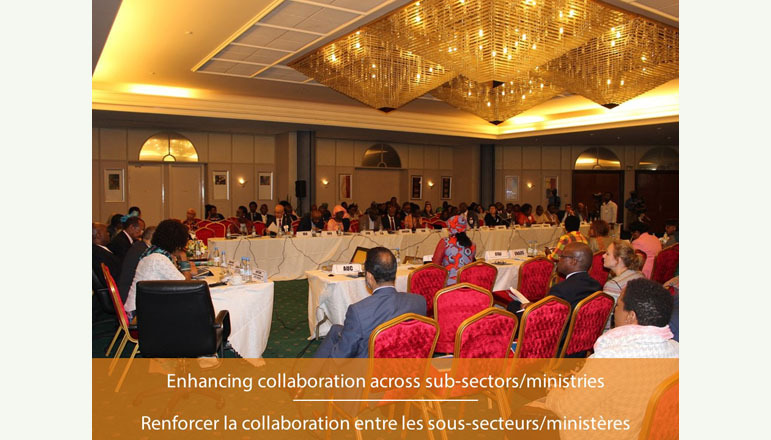 What happened at the GPE Financing Conference in Dakar?